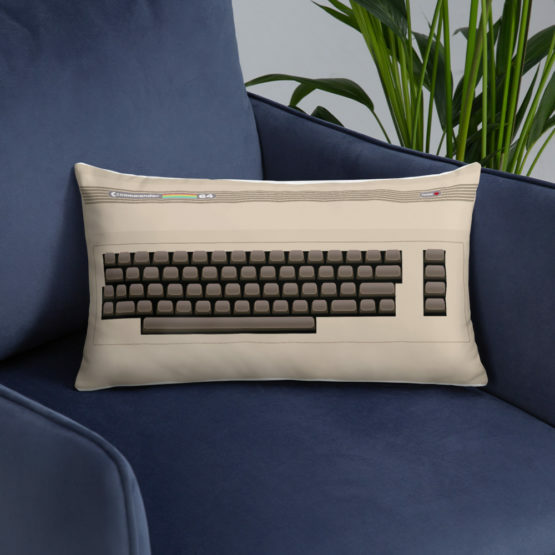 We know you want to hug your precious Amiga all the time, and this pillow is just what you need to do that. 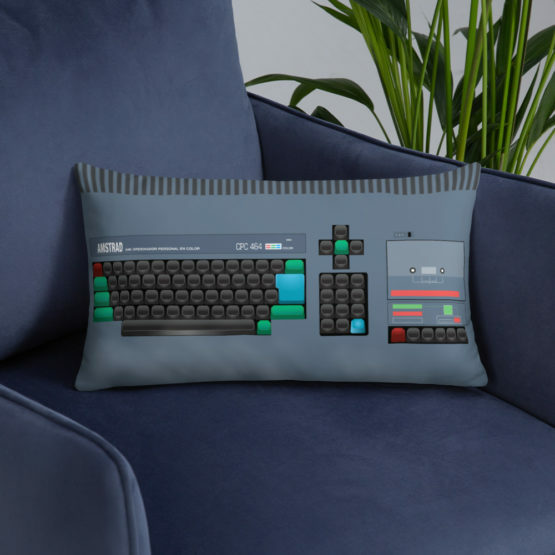 What’s more, the soft, machine-washable case with the shape-retaining insert is a joy to have retro long power naps on. Note: the brand name has been slightly altered to avoid copyright issues.